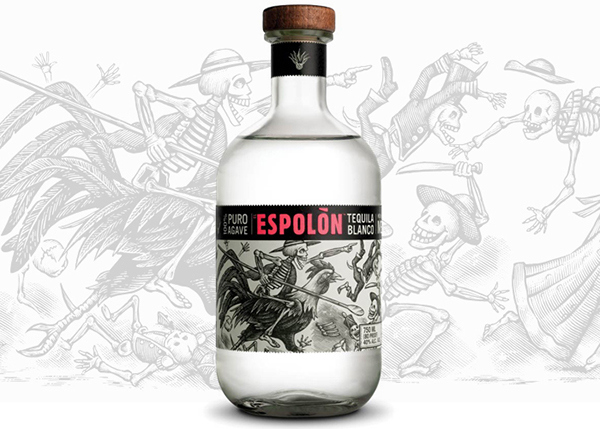 The Espolón Tequila Blanco label tells the story of Guadalupe and Rosarita joining Father Miguel Hidalgo in his brave campaign for Mexican independence from Spain. As depicted in this label’s scene, the duo fought fiercely with undying passion. 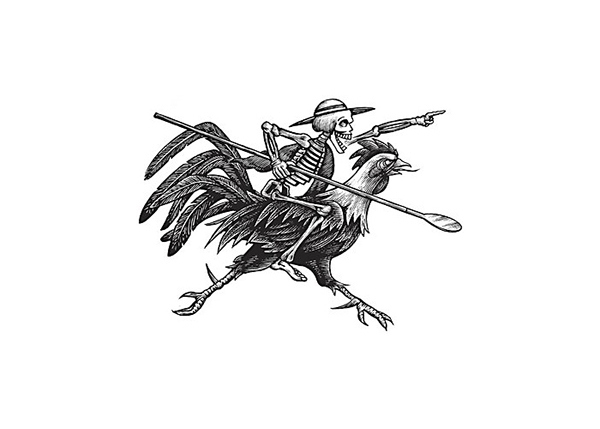 As Ramón the Rooster crowed his shrill battle cry, the brave army of revolutionists clashed against tyranny, against the cruel caste system, willing to sacrifice everything for the cause. This movement set the stage for Mexico’s eventual independence. Spain’s Hernando Cortés captured the Aztec capital of Tenochititlan, conquering its people and building Mexico City in its place. 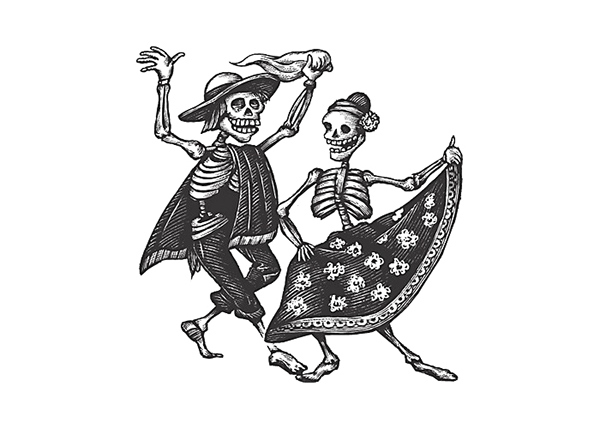 As illustrated in the Espolón Tequila Reposado label, Guadalupe and Rosarita reveled in the markets of this new metropolis, yet a pair of devilishly toothy grins hinted at their true intentions. Driven by a passion for Aztec civilization—as their spirits had once played a role in this complex culture—the couple schemed to infuse elements of Aztec culture into every market in the country. Guided by Ramón the Rooster, they vowed that generations would benefit from this fallen society’s impressive achievements. Just in time to celebrate the 200th anniversary of Mexico’s independence from Spain, Espolón Tequila is returning to the United States to stage a revolution of its own. Though the liquid inside is the same critically acclaimed, award-winning, 100% Blue Agave tequila, the packaging has a whole new look. 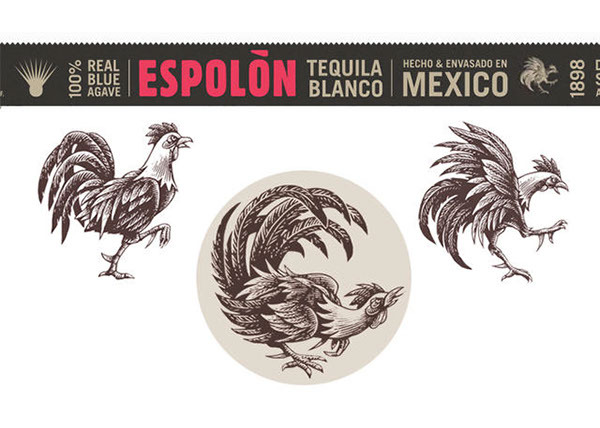 Inspired by 19th century Dia de los Muertos-style imagery, Espolón Tequila's labels pay homage to the brave men and women who fiercely fought for today’s “Real Mexico," celebrating the country's storied culture as well as the iconic rooster – a symbol of national pride. images, the labels illustrate the fictitious journey of characters Rosarita and Guadalupe, with their inspirational companion, Ramón the Rooster, depicting the struggles of the Mexican people during pivotal moments in history. 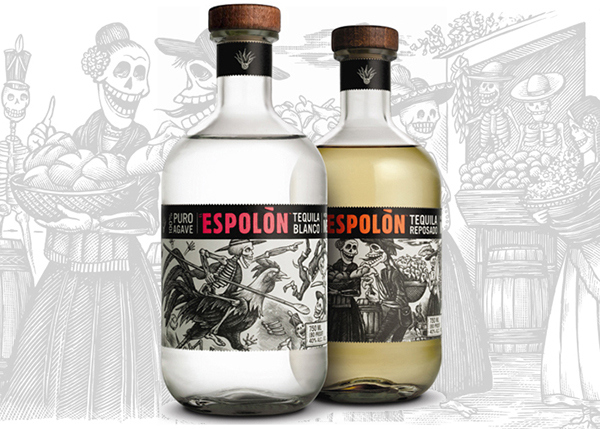 Two expressions of Espolón Tequila–Blanco and Reposado–have been reintroduced more following a several-year absence in the market. While the bottles and labels themselves have changed, the award-winning tequila within has not. 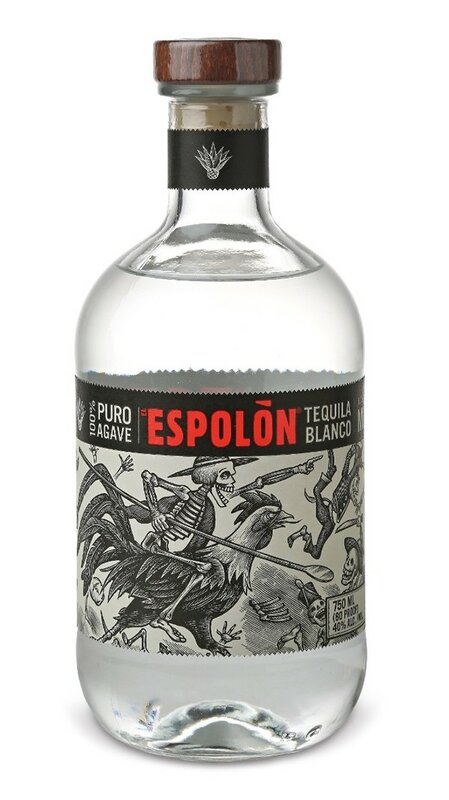 Espolón Tequila Blanco is a crystal clear tequila made from 100% pure Blue Agave—sourced from the Los Altos(highlands) region of Jalisco, Mexico—possessing a soft-mouth feel with notes of pepper, vanilla bean, and grilled pineapple, finishing clean with a hint of spice. 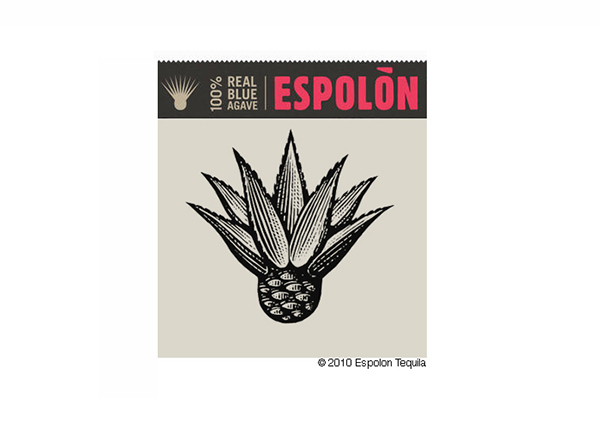 Espolón Tequila Reposado has a golden hue made from 100% pure Blue Agave, aged six months in American Oak barrels. The bold, round mouth-feel leads to a medium-dry, full-bodied palate with rich roasted agave, sweet tropical fruit, intense vanilla and brown spices, finishing slowly with a sweet spicy fade. The illustrations were all hand etched using an exacto blade and carved into scratchboard.